December 14 & 15, 2018 @ 7:30 p.m.
December 16, 2018 @ 3:00 p.m.
Tickets will be available at the door on Saturday and Sunday. 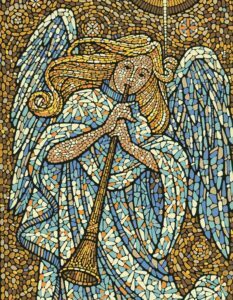 It just isn’t Christmas until you’ve experienced the Peoria Area Civic Chorale’s “An American Family Christmas!” Get into the Yuletide spirit with beautiful music from classical carols to secular holiday favorites. 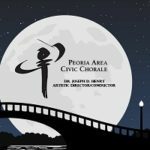 Make springtime plans to join the Peoria Area Civic Chorale on May 3-4 at Five-Points Washington for a night of America’s favorite songs linked to dreams, the moon, lullabies, stars, and the evening! Tickets will also be available at the door, or purchase tickets online. Save the dates of our next season! Dec. 13 & 14 @ 7:30 p.m.